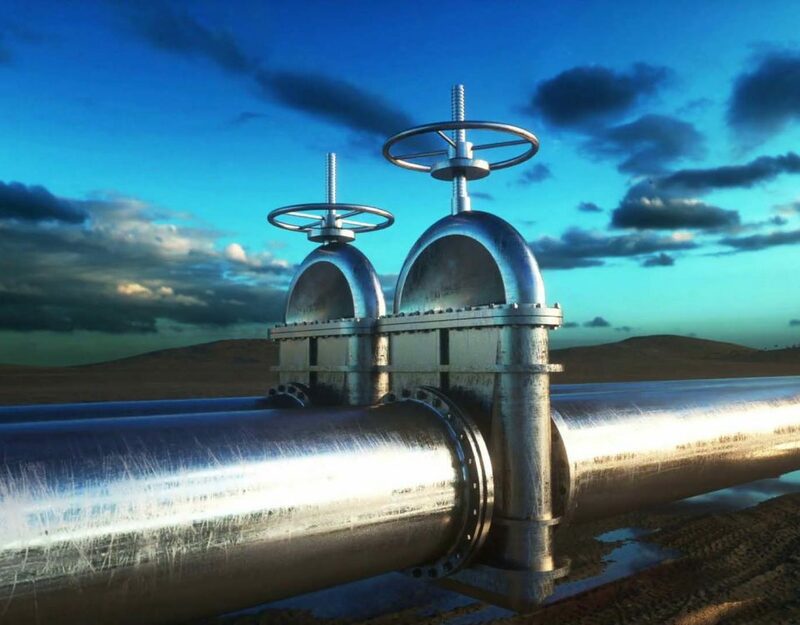 The polyurethane direct buried heat preservation pipe is a direct buried preheating heat preservation pipe with good heat preservation performance, safety and reliability, and low engineering cost. 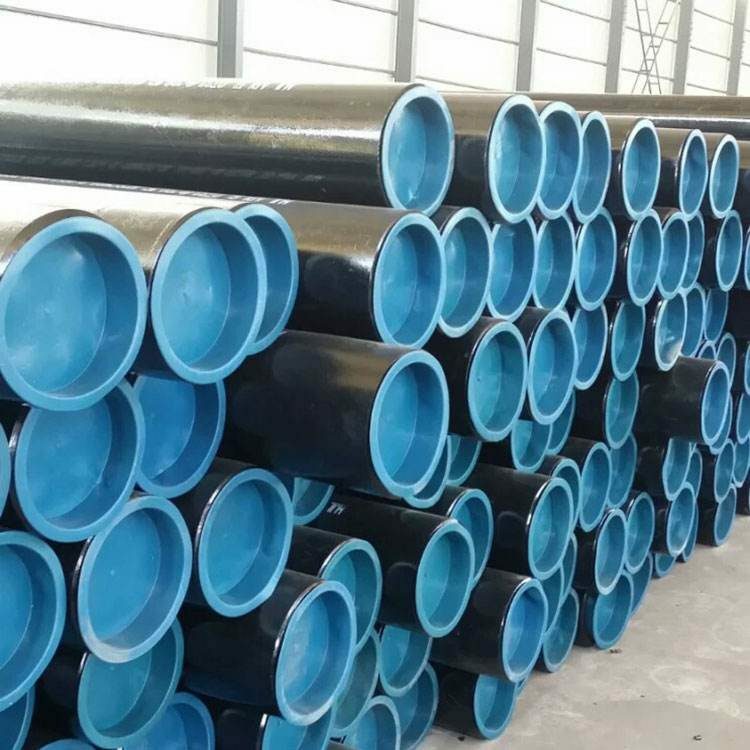 The buried thermal insulation pipe not only has the advanced technology and practical performance that is difficult to compare with the traditional trench and overhead laying pipeline, but also has obvious social and economic benefits, and is also a powerful measure for heating and energy saving. 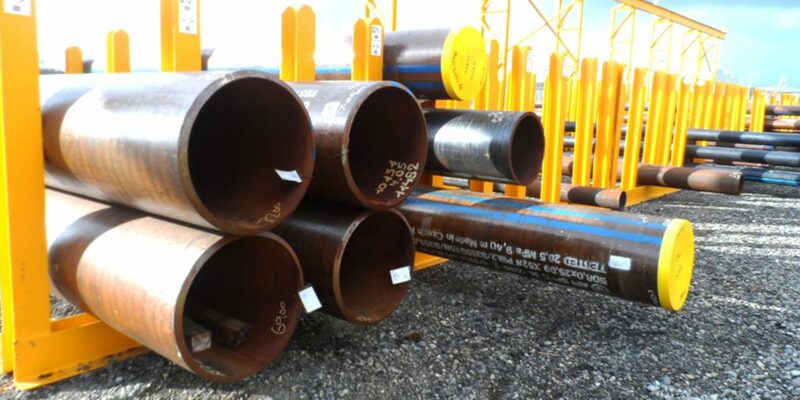 The prefabricated direct buried thermal insulation pipe adopts the direct buried heating pipeline technology, which indicates that the development of China’s heating pipeline technology has entered a new starting point. With the world’s energy reduction and increasing demand, energy conservation, emission reduction and environmental protection have become the global development trend. The state and local governments also vigorously promote the development, application and industrialization of energy conservation, emission reduction and environmental protection products. The use of polyurethane rigid foam insulation is an important branch of the polyurethane industry. It is characterized by a multi-purpose use to prevent the spread of fire and good fire safety performance. 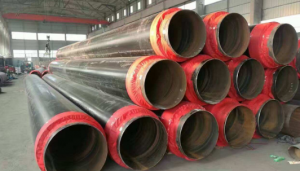 Black jacket insulation pipe includes spiral steel pipe, straight seam steel pipe and seamless steel pipe. The outer layer is made of black polyethylene and is called a black jacket insulation tube. The speed of the polyurethane insulation pipe is fast. This phenomenon usually occurs in the spring and summer or midday construction, because the temperature rises suddenly and the temperature is too high. The black material can be cooled with cold water or placed outdoors at night to avoid direct sunlight. The foam strength is small and the foam is soft. This phenomenon is caused by the imbalance of the proportion of black and white materials. Appropriately increase the proportion of black material (1:1-1.05). Note that the ratio of black material is not too large, otherwise the foam will become brittle. It also affects the performance of the foam. As the only new building materials for thermal insulation and waterproof integration, the application of polyurethane rigid foam insulation materials in the domestic construction industry is still in the initial stage. Fortunately, in order to speed up the innovation of building insulation materials and promote the promotion and application of polyurethane rigid foam in the field of building energy conservation, the Ministry of Construction has specially established the “Polyurethane Building Energy Saving Application Working Group” to promote the energy saving of polyurethane rigid foam insulation materials in China’s industry applications. Polyurethane foam insulation steel pipe has good insulation performance, and the heat loss is only 25% of the traditional pipe. Long-term operation can save a lot of energy and significantly reduce energy costs. 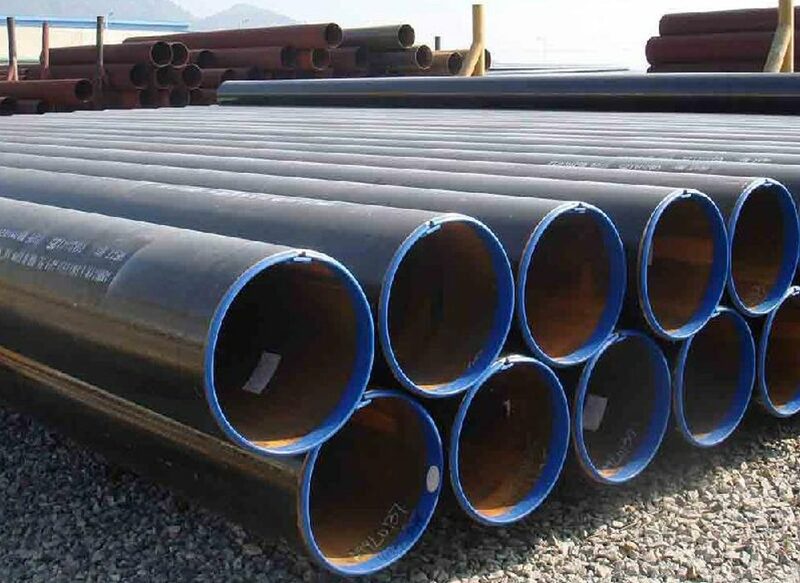 Polyurethane foam insulation steel pipe has strong waterproof and corrosion resistance. It does not need to be equipped with pipe trenches. It can be directly buried in the ground or water. The construction is simple and rapid, and the comprehensive cost is low. 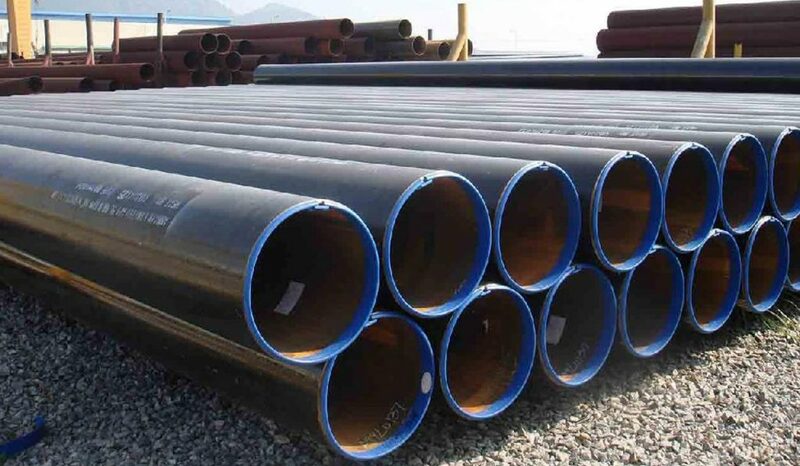 Polyurethane foam insulation steel pipe also has good corrosion resistance and impact resistance under low temperature conditions, and can be directly buried in underground frozen soil. 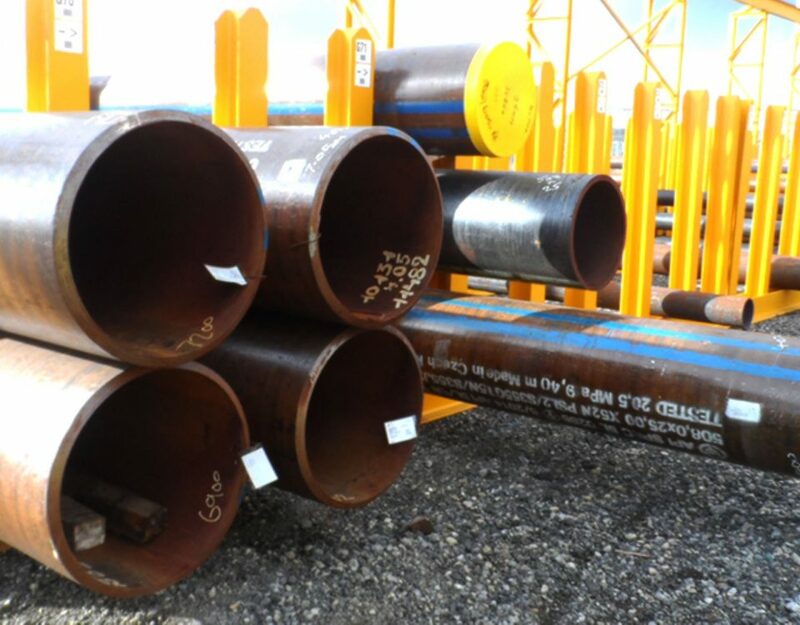 Proper installation and use of polyurethane foam insulation steel pipe can make pipe network maintenance costs extremely low. 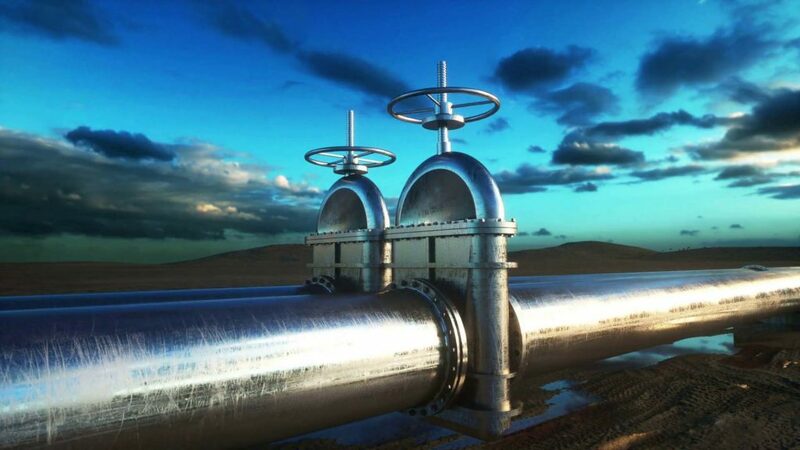 The polyurethane foam insulation steel pipe can be equipped with an alarm system to automatically detect the leakage of the pipe network, accurately indicate the fault location and automatically alarm. 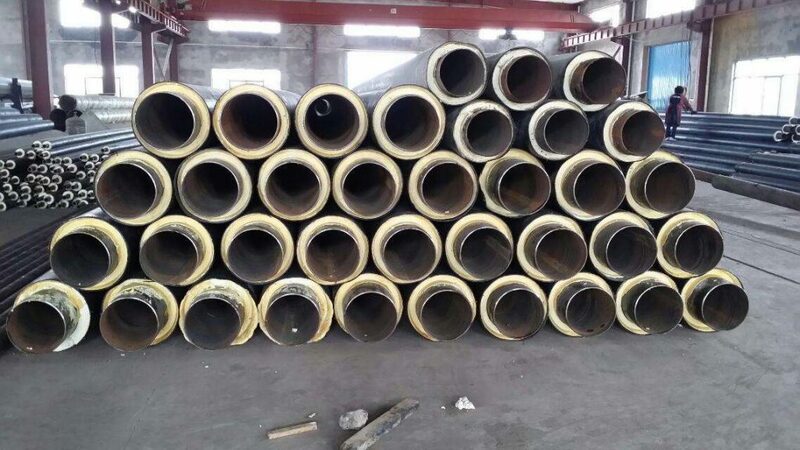 The service life of polyurethane foam insulation steel pipe can reach 30-50 years. 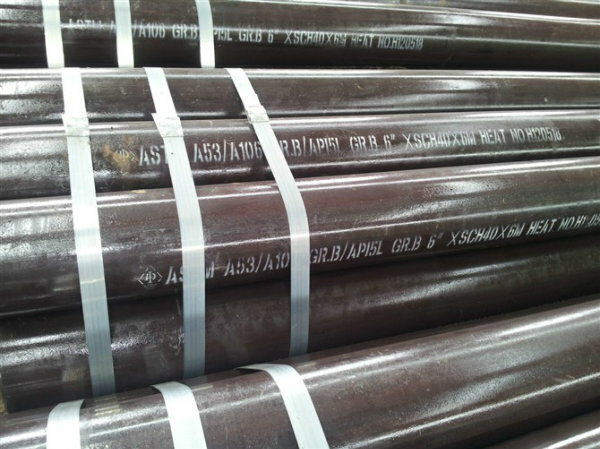 Pipe diameter: DN15–DN600 Thickness: 15-50mm Uses: Central heating pipes, refrigeration pipes, industrial pipes, etc.